Let’s start the week with a good news! 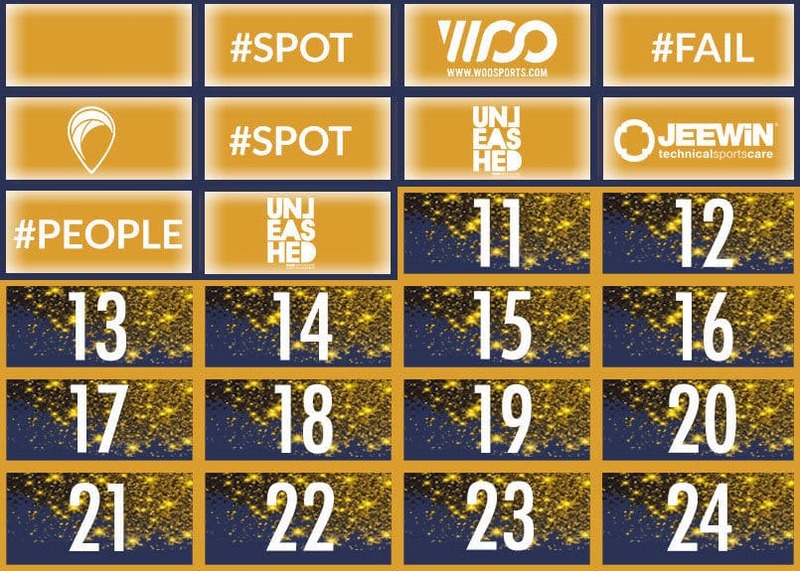 With the Spotyride Advent calendar, enjoy a 20% off on the entire Unleashed Wakeboard Magazine website. T-shirts, caps, subscriptions to the French magazine, hats, knives, sensor watches… Visit the site now to take advantage of the discount and prepare your Christmas gifts !